This week, we thought we would spotlight some of our favorite candles, that we carry here at our store. 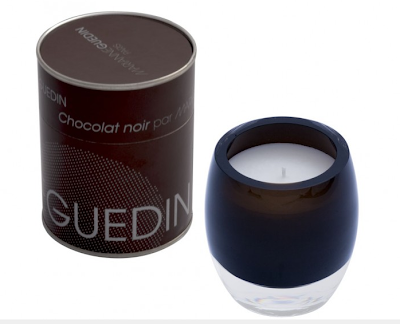 Designer, Marianne Guedin has been praised in France for her hand-blown candles made of recyclable glass. For those of you that "go green" this is the ideal candle for you as well considering they use a natural wax and are considered "THE green" candle. The candles come in a variety of scents including Fig, Almond, Amber and Rose just to name a few. After you have burnt through the candle, you can easily re-use the container as well...re-use for votive candles, or use as a beautiful vase for flowers. 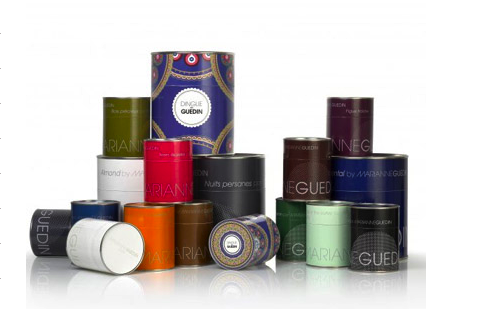 Not only is the glass candle container beautiful but they also come packaged in a fun tin corresponding to the candle (perfect to cellophane for a gift!). Come pick our your favorite scent here at the store!